The Mahabharata is one of the two major Sanskrit epics of ancient India. This epic is part of the Hindu history, the Kurukshetra War, and the fates of the Kauravas and the Pandavas. The Mahabharata contains much philosophical and devotional material, such as a discussion of the four goals of life: dharma (right action), artha (purpose), kama (pleasure), and moksha (liberation). 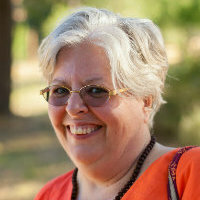 It is a fascinating story encompassing all possible scenarios of karmas, and thus teaching us the most precious lessons. 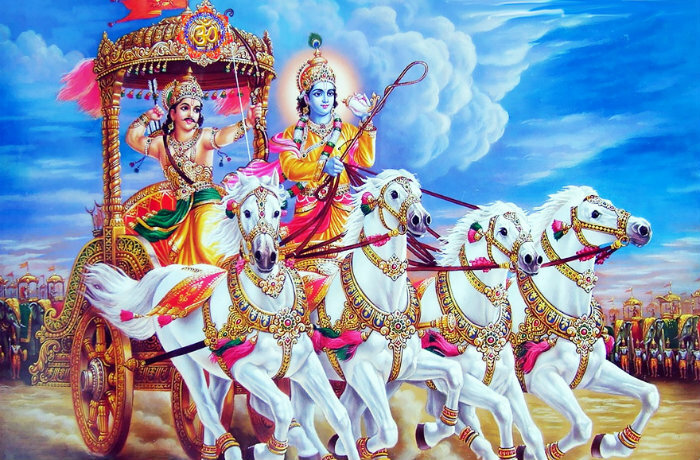 Among the principal works and stories that are a part of the Mahabharata are the famous teachings of The Bhagavad Gita. In this main philosophical and devotional scripture, Lord Krishna teaches Arjuna about his duty in life providing a “guide to life” . There are no pre-requisites. Familiarity with the Bhagavad Gita is recommended, but not required.